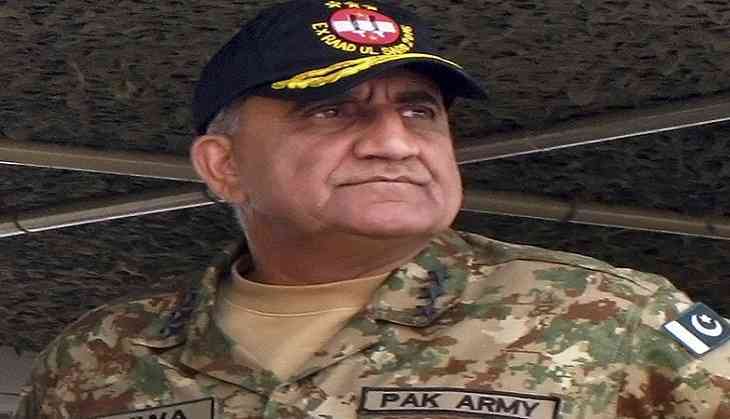 Pakistan Army Chief General Qamar Javed Bajwa has arrived in Beijing for a three-day visit, the Inter-Services Public Relations (ISPR) said on Sunday. Taking to Twitter, Director General of ISPR Major General Asif Ghafoor said that Bajwa will hold talks with the Chinese leaders, including his counterpart. "COAS arrived at Beijing, China on three days official visit. During the visit COAS will interact with various Chinese leaders including his counterpart," Ghafoor tweeted. In a meeting with Chinese Ambassador Yao Jing in Rawalpindi last week, Bajwa had reiterated that China-Pakistan Economic Corridor (CPEC) is the economic future of Pakistan. A statement on the official Twitter account of the Pakistan Government had read, "Army Chief General Qamar Javed Bajwa has reiterated that China-Pakistan Economic Corridor is economic future of #Pakistan and its security will never be compromised. He was talking to Chinese Ambassador Yao Jing in Rawalpindi." A report from the UK-based Financial Times had earlier surfaced which said that the Imran Khan-led government was mulling to review the agreements under the CPEC project. Top officials of the Pakistan government had also said that the administration would be looking to review the deals of the Belt and Road Initiative (BRI) and renegotiate the trade pact signed with Beijing a decade ago.